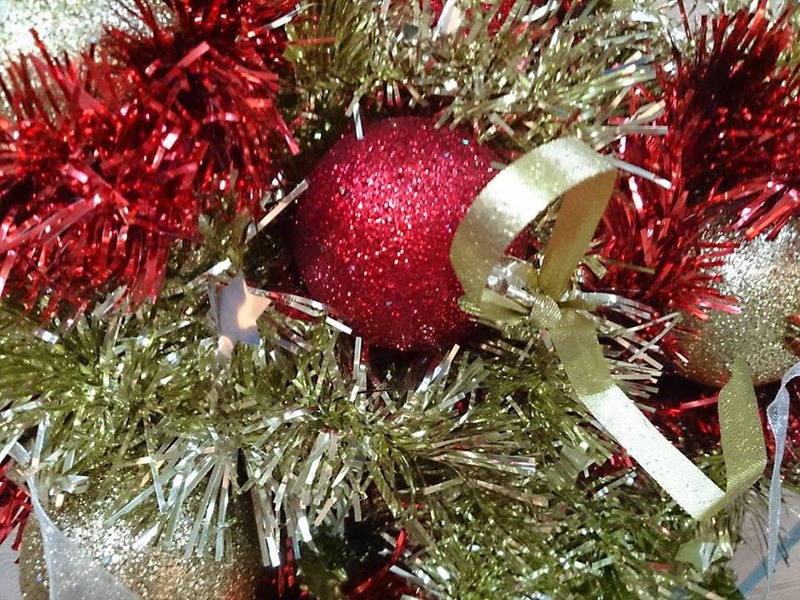 Lingua Franca: Where are your HANDMADE decorations? Where are your HANDMADE decorations? 3. Askyour friends to LIKE your picture.